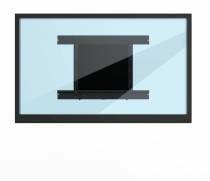 As digital touch panel technology is entering more classrooms and conferencerooms around the country, traditional writing surfaces are often lost to the teachers. 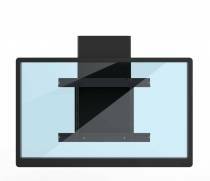 Now BalanceBox® is offering the ultimate solution with the Wings whiteboard frame. 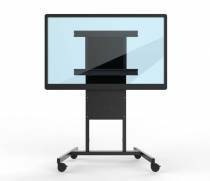 A range of modular standardied products in three sizes, WINGS-4 for a double-sided pivoting whiteboard surface on the left and reight side of the touchpanel. WINGS-6 for 2 fixed whiteboard surfaces and 2 double sided pivoting whiteboards, two on each side of the touchpanel. 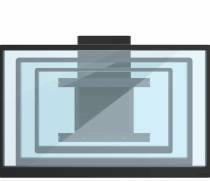 Use the tray below t he touch panel to move the touch panel up and down with only a featherlight touch with no electricity needed, both student and teachers can reach the full potential of the technology. Grab the dry-erase markers and jot down your notes or the homework for the next day. The high quality whitebaord surfaces can be erased over and over again but can also be used with magents to turn them into a bulletin board or scrap book project. Click here to Read more about BalanceBox® Wings.